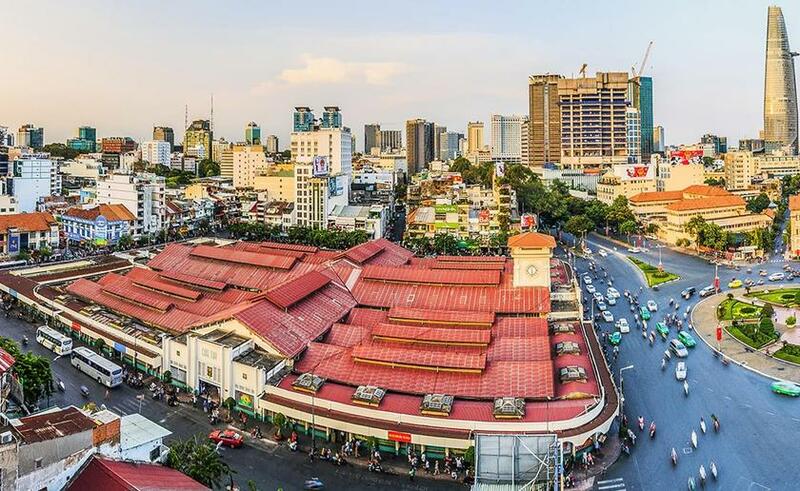 Being the busiest and most exciting district in Ho Chi Minh City, District 1 is Vietnam’s most excellent place to live in. 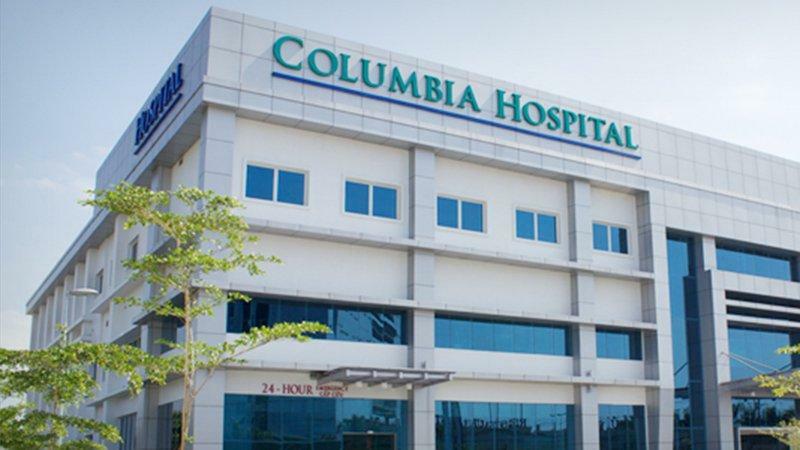 Everything from high-end malls to foreign embassy offices and government offices are situated here—the reason why tourists and expats from all over the world can be found in this district. 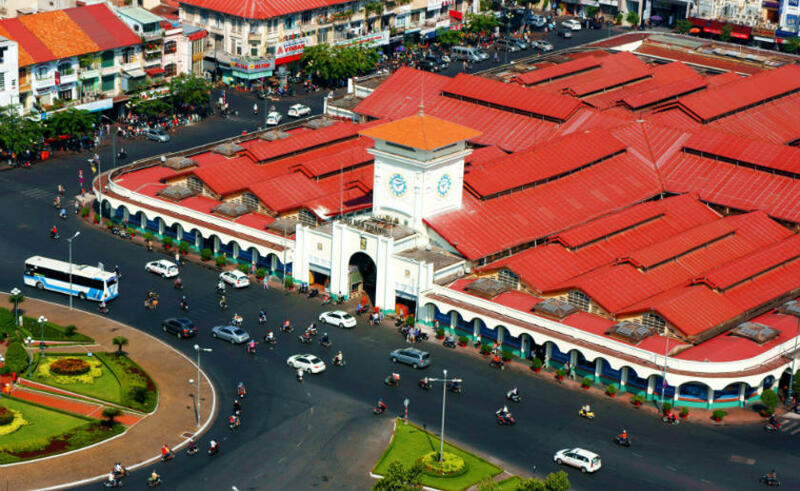 Pham Ngu Lao Street is touted as the Western street, where you can find various Western-themed restaurants, bars, cafes and other establishments catering expats. Here in District 1, you wouldn’t have to worry about entertainment and leisure. 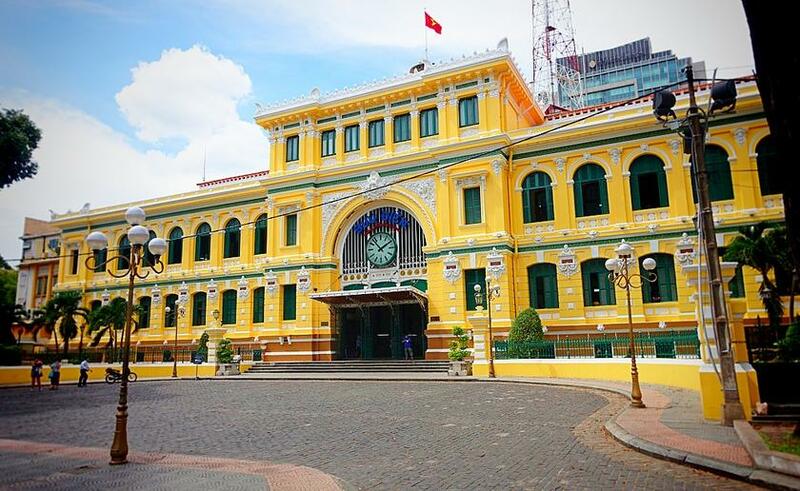 Living here means basking in Saigon’s best sights and services. 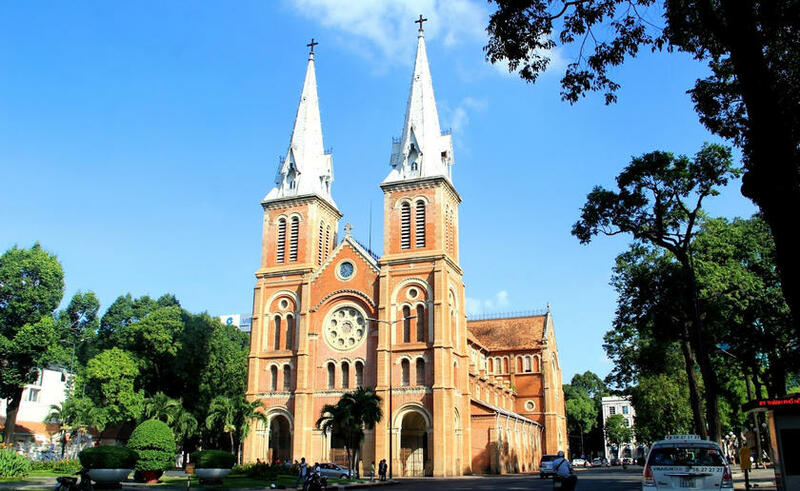 Some of the popular attractions in the district include the Saigon Opera House, Jade Emperor Pagoda, Notre Dame Cathedral, Reunification Palace and the tallest building in HCMC, the Bitexco Tower. 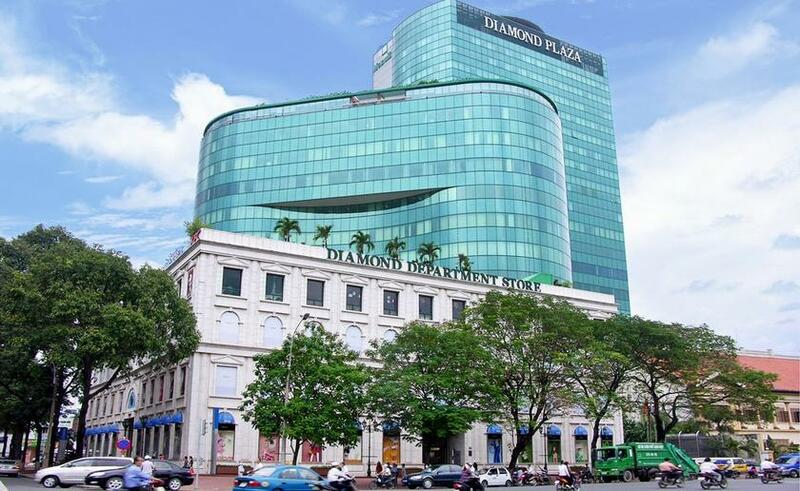 Conveniently, most of Saigon’s five-star hotels are also found all over District 1, making this place even more suitable for tourists and expats alike to indulge in the entertainment and comfort that Vietnam has to offer.